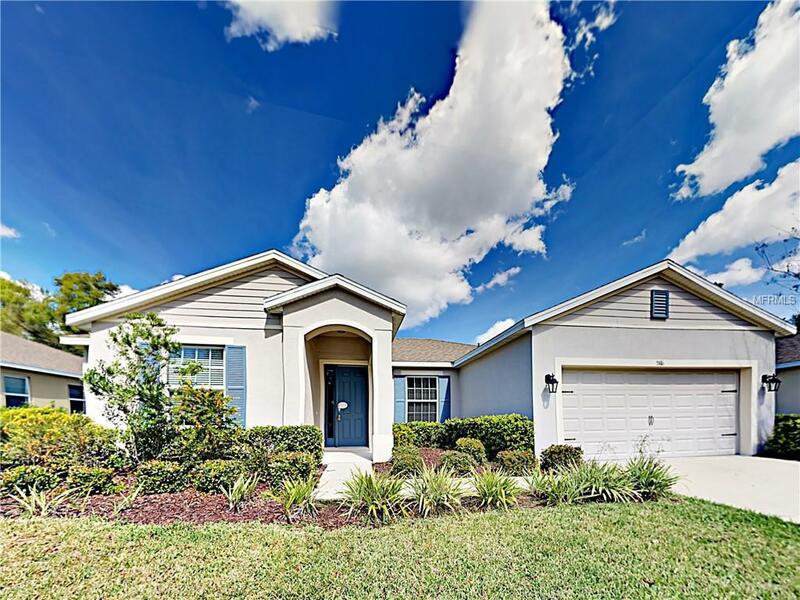 Don't miss this opportunity to own a beautiful 4 bedroom, 2 bathroom Wellington Woods home. 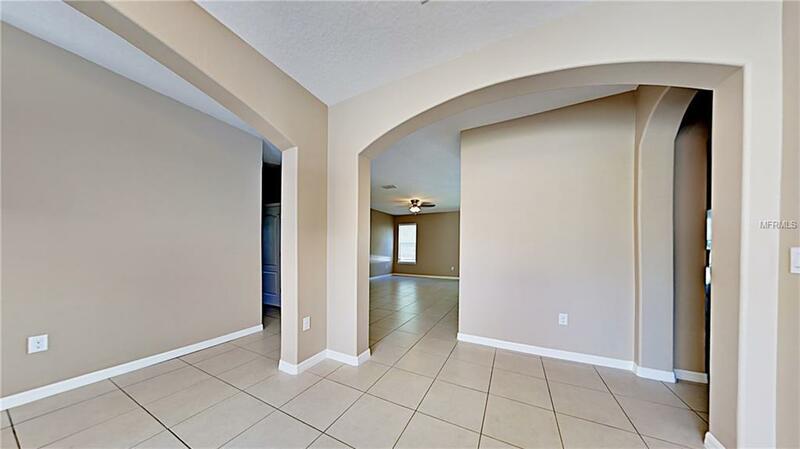 Great location close to shopping, dining, FL-472, and short commute to state park. 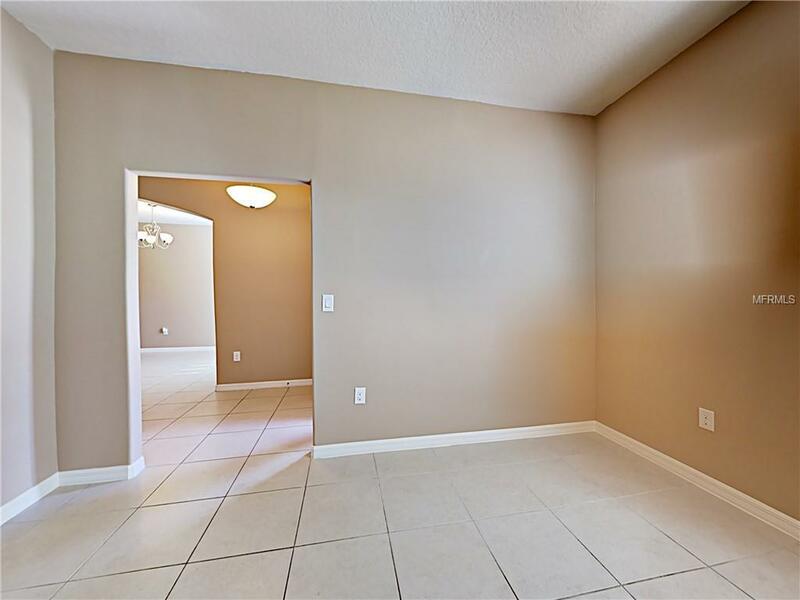 New interior paint throughout and durable tile floors in main traffic areas.Eat in kitchen features wrap around breakfast bar and stainless steel appliances including gas range. 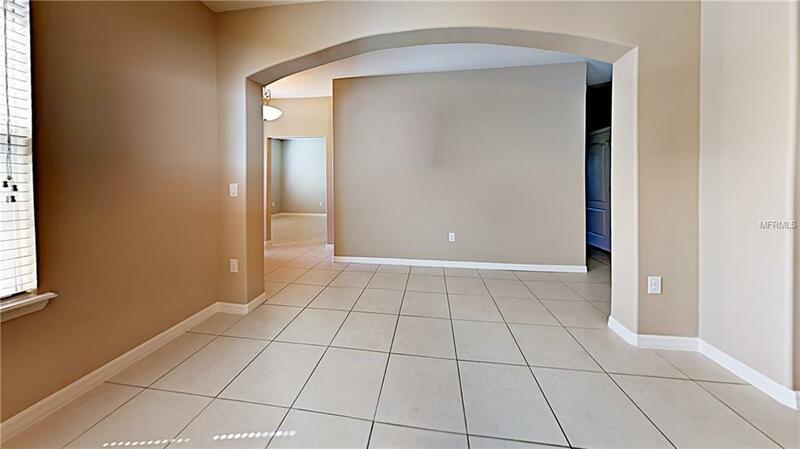 Tile master bedroom offers deep walk in closet, tray ceilings, and en-suite bathroom with separate tub and shower. Walk from sliding door off eating area onto covered patio overlooking private fenced grass backyard with fire pit. Perfect set up for entertaining and BBQ's! Come take a look today! !